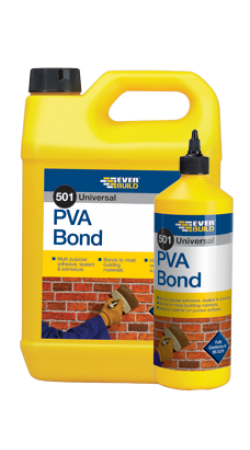 Multi-purpose bonding agent. 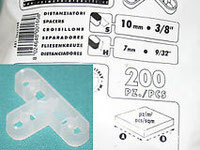 Adheres to most common building and DIY materials. 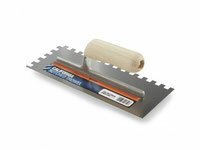 Ideal for preparing surfaces prior to the application of brick slips. For surface priming, dilute 4 parts of water to 1 part of PVA. 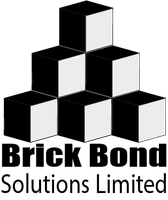 Apply with a brush and allow to dry. For a bonding coat, use undiluted and apply with brush. For best results apply brick slip adhesive while the PVA is still tacky. 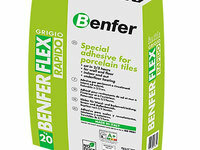 Recommended for use with Benferflex Rapido Grey adhesive.